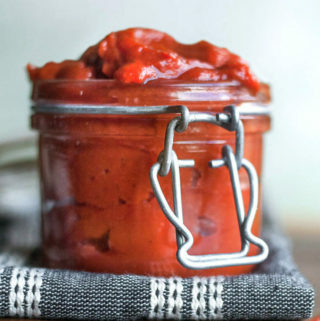 Low Carb Ketchup — Healthier + TASTIER Than Store Bought! 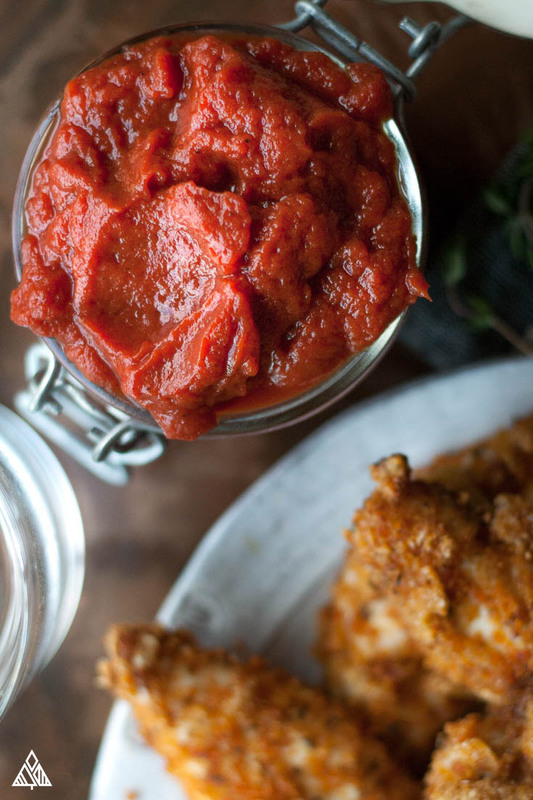 Low carb ketchup is the sauce you’ve been needing in your life. 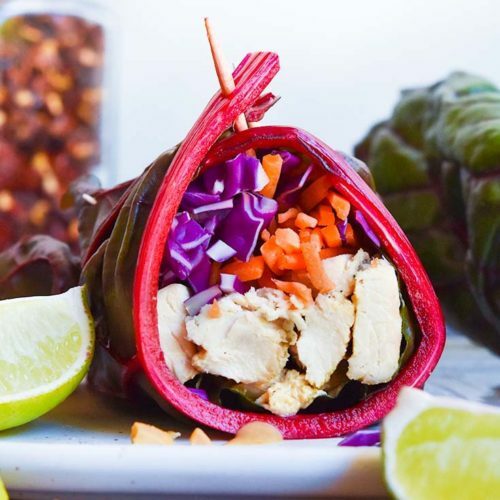 The sauce that’ll officially make all your low carb meals complete! The sauce you can’t buy in stores. It makes for the perfect dip, is delicious on a slice of meat and is the perfect spread for your low carb bread recipes. Plus, you won’t be able to tell the difference between regular and low carb ketchup! Did I mention it’s a one bowl recipe? No heating, not cooking, just stirring. That’s right my friends. 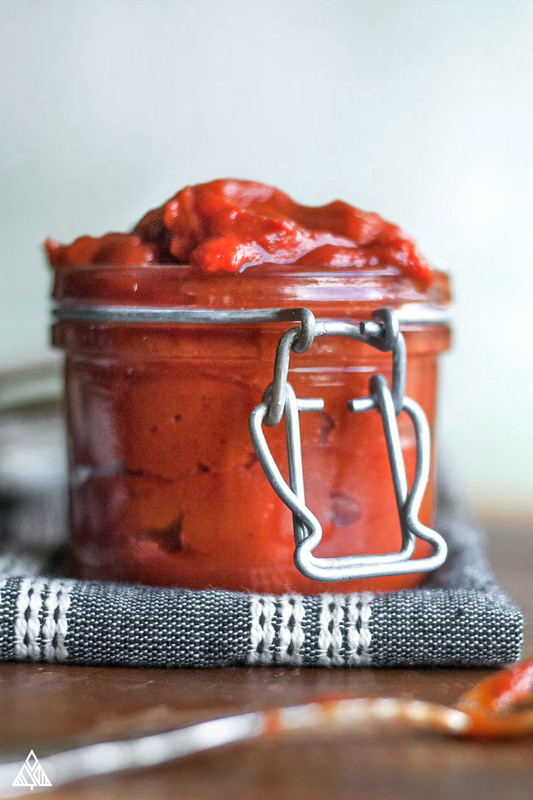 Your very own, homemade, low carb ketchup can be completed in just a few minutes and a couple twirls of the wrist! So, whadaya say? Let’s make some ketogenic ketchup! Why are There so Many carbs in ketchup? For one, tomatoes aren’t a low carb veggie. 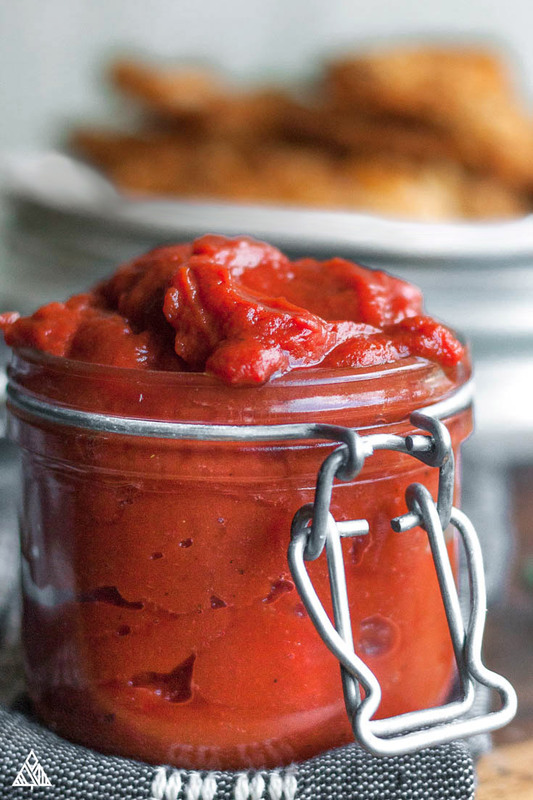 For this low carb ketchup recipe, we’ll be using tomatoes in the form of a paste. 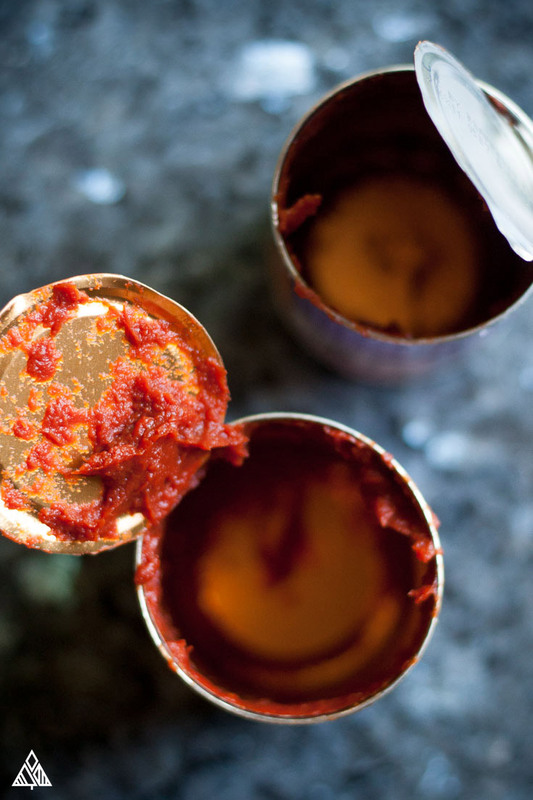 Tomato paste is basically super concentrated tomatoes, that’ve been cooked down and strained until they form a, you guessed it, paste! 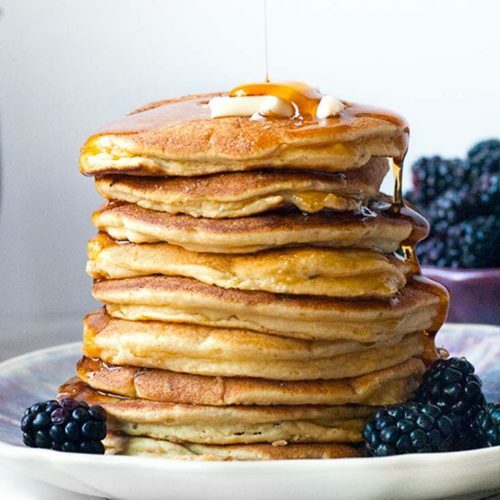 Such as the sweetener in ketchup — typically sugar, honey or corn syrup. 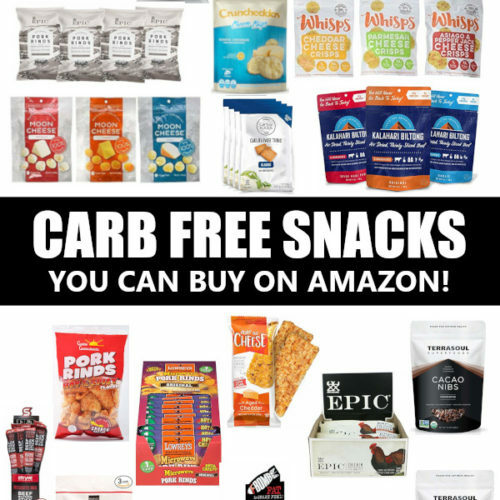 If you’re sticking to low carb foods, you already know this is a no-no. The sweetener I LOVE using in this sugar free ketchup recipe is erythritol. It’s a sugar alcohol that’s absolutely delicious, has a similar mouth feel to regular sugar — personally I can’t tell a difference! If you aren’t familiar with this ingredient, I’d strongly recommend adding it to your low carb shopping list. If you don’t have powdered erythritol, you can put your granular erythritol in the food processor a few times until it’s a finer grain! Another option is to make low carb ketchup recipe stevia sweetened — however I prefer the taste of erythritol! No matter the season, this keto ketchup is a delicious addition to any of my low carb recipes! I love to low carb meal prep with this — by making a big batch and freezing them in small containers. Then, whenever I’m craving ketchup, I have a jar at the ready! This ketogenic diet ketchup is delicious to dip your low carb fried chicken in, or smother your low carb hamburger with. It makes for a delicious base to your salad dressing, even added to the top of your eggs if that’s your thing! If you’re tired of looking for a low carb ketchup walmart offers or don’t dig the taste of heinz reduced sugar ketchup keto ketchup recipes like this are for you! On the other hand, if you’re not in the mood to dirty the bowls, heinz low carb ketchup may be a good option for you — it has 1 grams of carbs per tablespoon, which is roughly the same as this recipe! I prefer this recipe to the heinz product because I don’t like sucralose! Let me know how you incorporate this low carb ketchup in your low carb meal plan — what did you put it on or dipped it into? Hope you enjoy! 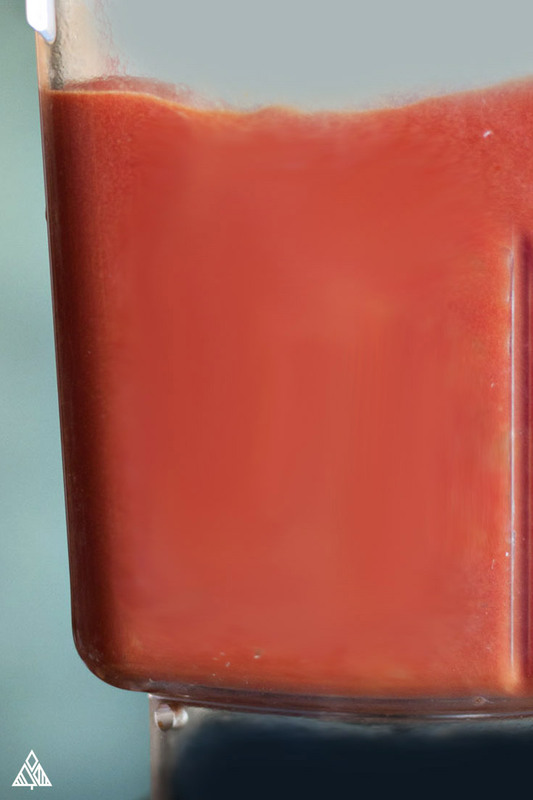 This low carb ketchup recipe is the sugar free sauce you've been needing in your life, to make all your low carb meals THAT much better! Nutritional Information is based on a serving size of 2 Tablespoons. 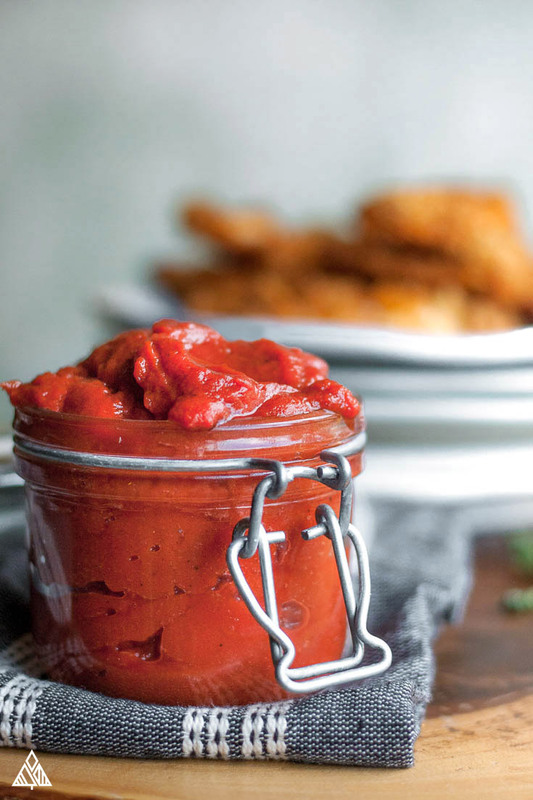 This recipe makes about 40 tablespoons of ketchup, so 2 tablespoons would give you 20 servings. How to cut some carbs: You can use less tomato concentrate — the taste wont be as delicious, but it's an option! OMG!! This is the most BEAUTIFUL ketchup I’ve EVER seen. It’s so pretty I want to drink it up with a spoon! It says 20 servings. What is a serving? a tablespoon? I made this last week and it was soooo good. I miss my ketchup. Thank you, so much.